Director, writer and producer: Steven Rumbelow. Not many paranormal documentaries manage to succeed to captivate audiences like "Beyond." Not many students of the occult have the opportunity to see this Canadian produced series either. Comcast has the broadcast rights in the States and it is supposedly available as video on demand. Space! The Imagination Station used to air the series and this rare gem really needed a DVD release. Thankfully, the producers have listened and Renegade Pictures manufactures on-demand discs for enthusiasts looking for a serious study of paranormal activity, monstrous legends, fictional lore and forgotten conspiracies. The most fascinating episode has to be on “Old Father Christmas,” the first episode of series four. Maybe the pagan version of this not so jolly figure was a partial inspiration for the Dutch movie, Sint (Saint). Although this product looks very dated against glitzier productions from rivaling publishing houses, the show’s contents are still very relevant even after its first run on television six years ago. The series production style may feel repetitive because of the same interview quotes used over and over again, but it is done for a reason. Each season wraps up with a round table discussion that ties some of those revelations into a grander picture. In series two, the people who practice a kind of strange black (or white) magic are looked at. One episode is dedicated to Nicolas Tesla, and in contrast, Shamanism is explored. Even the movie, The Exorcist, is looked at in comparison to real life demonic possessions. But series three is when the series takes off with singer Alannah Myles (“Black Velvet”) serving as host to the latter half of the four-season run. The first two seasons had an unknown, Robin Poitras, as host. To the show’s credit, just watching Myles’ many exotic costume changes made this half of the series’ run very exciting to watch. The only unwelcome element that was distracting was the use of jump cuts. There are certain rules taught in film school that should not be violated, and this series breaks one of them to deliver an interruption in the dialogue, as though to show how jarring the themes are. The subjects explored even go beyond what an average National Geographic channel documentary may explore. Episode six from season three was interesting with its look at “Sexual Demons.” Movie buffs may wonder just how close Sidney J. Furie’s The Entity was to the truth. 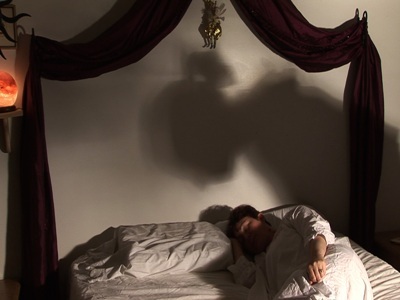 Just like the movie, the theoretical science of paranormal activity is explored in terms of how the human brain perceives it when it is happening. The answer of why ghosts appear to certain people is even suggested. 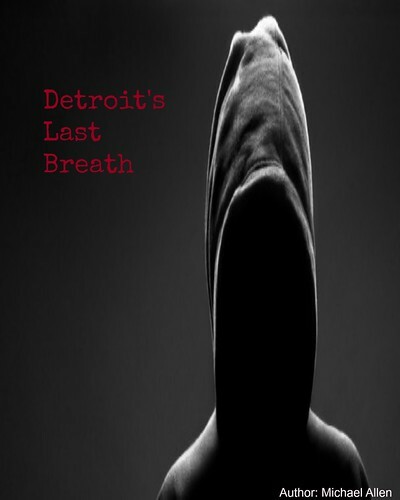 While many other paranormal documentary-style products have a very dramatic approach, the style that series producer Steven Rumbelow uses is like that of going back to school and sitting in on a classroom lecture. The production quality dates the product to look like a television show from the mid 90’s, with an Amiga computer creating most of the titles and the opening credit sequence. But that was when paranormal programming was on the rise with other programs like “Sightings,” hosted by newscaster Tim White. It is not a bad style, but for audiences groomed by glamour, to find a product that is backwards in presentation rather than neo-modern seems unusual. 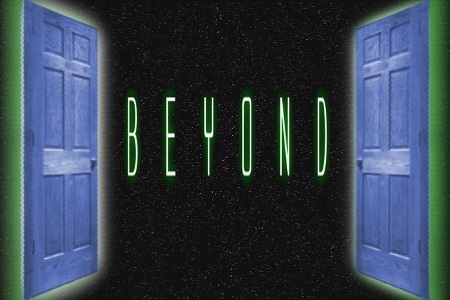 Had “Beyond” managed to grab a wider audience and became a ratings winner it might have become just as popular as Leonard Nimoy’s “In Search of...” (1976-82) or even Arthur C. Clarke's “Mysterious Universe” (1994). Sadly, because of the late night hours when this program was placed on air, not everyone could discover this show. And the Best of DVD releases do not work as well as seeing the series in its entirety. But to see what Rumbelow can do next, that requires thinking beyond the box. According to the IMDB, his next feature film, Covenant, should be released in November and it has shades of Moulin Rouge if the teaser trailer is any indication. It hints at some kind of Faustian pact, and when considering this producer’s knowledge of the occult, that could prove to be very mystifying.